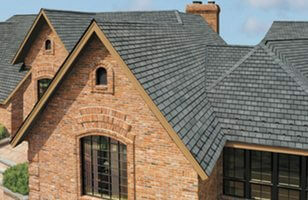 Metal roof shingles cost about $11,000-14,000 installed on a 1,600 sq.ft. ranch style home. This roof is an ideal option for people who plan to stay in their home for many years. Metal is a premium material that offers exceptional style, durability and longevity. 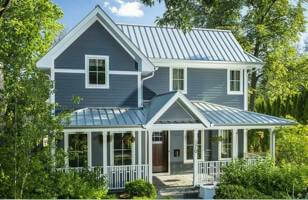 If you ever decide to sell your home, a metal roof will increase the value of your house and attract more interest. While initially expensive, aluminum and steel shingles offer an unbeatable array of advantages, when compared to other materials. You can expect to pay an average of $300-500 per square or $3-5 per square foot for metal roofing shingles alone. One of the best roof ice melt systems that provides effective protection against ice damming is Perfectly Clear by Calorique. 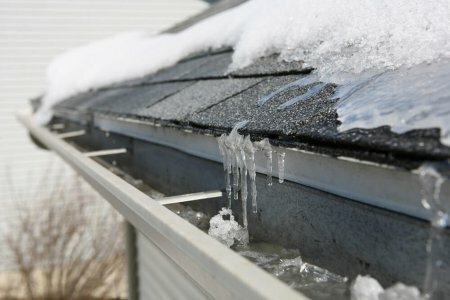 Having been a roofer in Massachussetts for over 12 years, I have seen pretty much every ice dam prevention product out there. Most don’t work, but of the ones that do, Perfectly Clear has superior features and performance. This is a relatively new system, that has become available only about 10 years ago. When I first saw it in action, I was very excited! Here are its specs, installation and operating costs, as well advantages over other snow melting systems for roofs. Ice dam solutions: long vs. 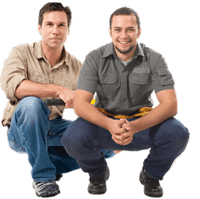 Roof leaks are the most common and frequent types of repairs homeowners need. A leaking roof can cost at least $2,000-5,000 in major house repairs, if there is damage to the interior of your home. 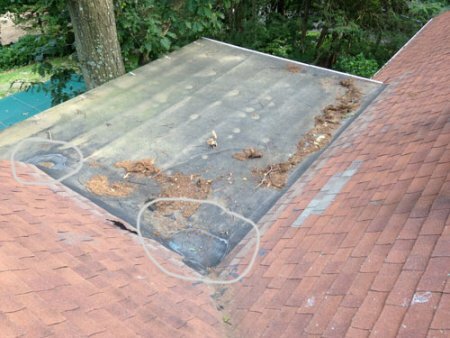 While you can throw money at the problem and try to fix your leaky roof, the best course of action is to prevent roof problems from happening in the first place. Learn what you can do to make sure your new roof lasts a long time, and remains leak-free. Typically, most people do not see their roof when they wake up and make their first cup of coffee. On average, 300 sq.ft. of roof decking costs $800-2,800 to install, depending on the material you choose. Unfortunately, many homeowners who have a flat deck roof have to deal with frequent leaks. This is usually because low quality, leak prone decking materials, such as EPDM rubber are used, often in an effort to save money. If you want to avoid problems and build a durable, watertight deck, PVC is the best material to use. Here, we will discuss how to build a deck that will be impervious to water, how much it costs, the best decking materials, as well as floating deck alternatives to consider. Average skylight replacement cost varies greatly, ranging from as little as $700 to as much as $3,500 +. Skylight prices are so widespread because there are actually many different types of skylight windows and placement options. Installation is rarely as straightforward as cutting a giant hole in the roof and encasing it with glass. Lets take a look at the most common types of skylights, popular sizes, installation options, and how much each costs. Unfortunately, many homeowners neglect to do this in an effort to save money, without realizing that they are running a very high risk of ending up with a bad roof. 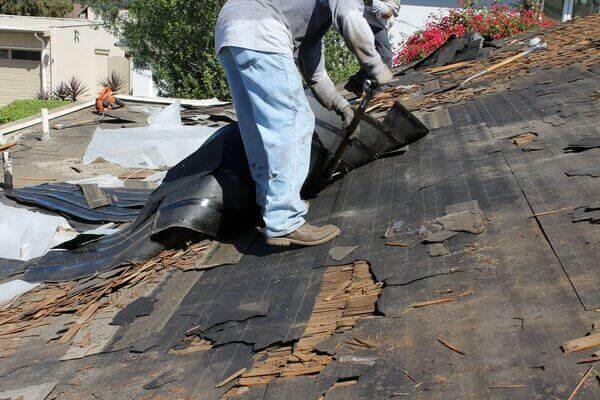 While there are some legitimate ways to cut costs that will not jeopardize the integrity of your roof, others do more harm than good in the long run. Repairing or replacing rotten fascia wood boards is essential step that many homeowners miss, when installing gutters. As a result, new gutters, which are supposed to last for years, start to fall off for no apparent reason. Keep in mind that gutters are crucial to your home’s “well-being”, because they protect the foundation and walls from water that is coming off the roof. In this guide, we will walk you through dealing with fascia problems and preparing your roof for a lasting gutter installation. EPDM rubber may be very cheap, but from the perspective of quality and longevity, it is one of the least reliable flat roofs. 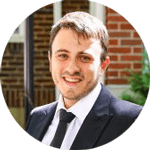 It may come as a surprise to you, but the roofing industry often misleads and misinforms consumers into buying products designed to FAIL within 15 years or less. This is happening in an effort to keep up the demand for production of new materials, as well as the demand for roof replacement (just like old-time furniture makers would put bedbugs in new mattresses). This mass deception based on the promises of long warranties and low prices, is called “effective marketing”.